What hasn’t changed is the rock-solid service you have come to expect from our commitment to Deliver Fresh and Healthy. We look forward to growing further with you as our partners alongside key industry associations such as the CPMA, PMA, and the DRC. You can rely on us to continue to support your business goals by ensuring the integrity and safety of your product, delivering it on time, on temp, on tech, and on spec. At Agri-Fresh, we are dedicated to our geographic lanes.  We deliver fresh and healthy food-grade products and produce to and from the Canadian prairie provinces and California. Our efficient, modern fleet operates 52 weeks of the year. 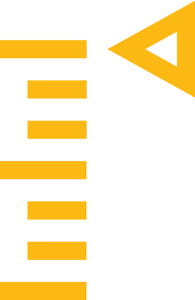 We take care of all of the planning, which ensures that our customers experience consistent weekly service volumes. Over the past 25 years, Agri-Fresh has cultivated integral relationships with equipment suppliers and technicians throughout our core route, granting us priority service and virtually continuous uptime. Our obsessive attention to detail guarantees that when you trust us to deliver your products, they will be in the same condition as when we loaded them. As a specialized carrier, we know that the integrity of goods and protection from cross-contamination of commodities are critical to our customers. Rest assured, our sanitization practices and limited exposure to multiple commodities reduce your company’s risk and ensure the safe transport of your produce. For example, we do not transport meat products in our reefer trucks. We also train our drivers in-house on precise loading practices and procedures. Most important, we adhere to FSMA regulations and uphold the standards of our memberships with CPMA, PMA, DRC, and Blue Book Services. 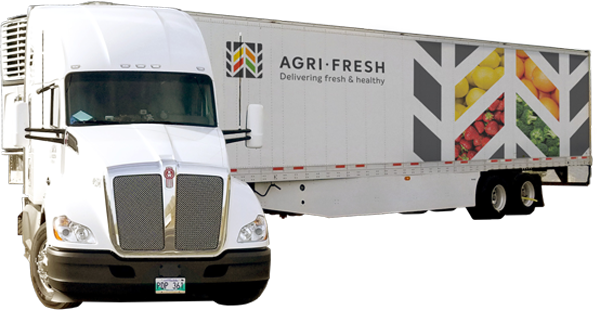 Exclusive delivery services for produce and food grade companies to Western Canada. Bespoke delivery for oilseed and horticulture companies from Western Canada into California and surrounding states.